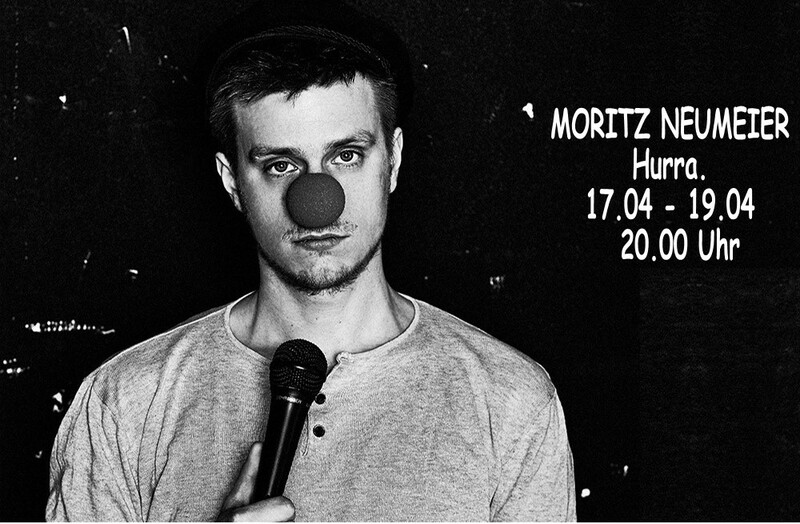 Germany might be known for a lot of things but certainly not for its stand-up comedy. In this regard Moritz Neumeier is a refreshing and vitalising change. He’s smart, he’s witty, he’s politically relevant, simply, comedy at its finest. Check out his show Moritz Neumeier: Hurra. at Mehringhof-Theater on Tuesday (Wednesday and Thursday as well) at 8:00 pm. It’s worth it! This show is in German and you’ll get tickets for 10-17 € at the door. This entry was posted in Comedy, feminist, Hipster, Kultur and tagged 2018, Alternativ Berlin, Culture, Kreuzberg, Kultur, live, Whats up in Berlin by U inn Berlin Hostel. Bookmark the permalink.